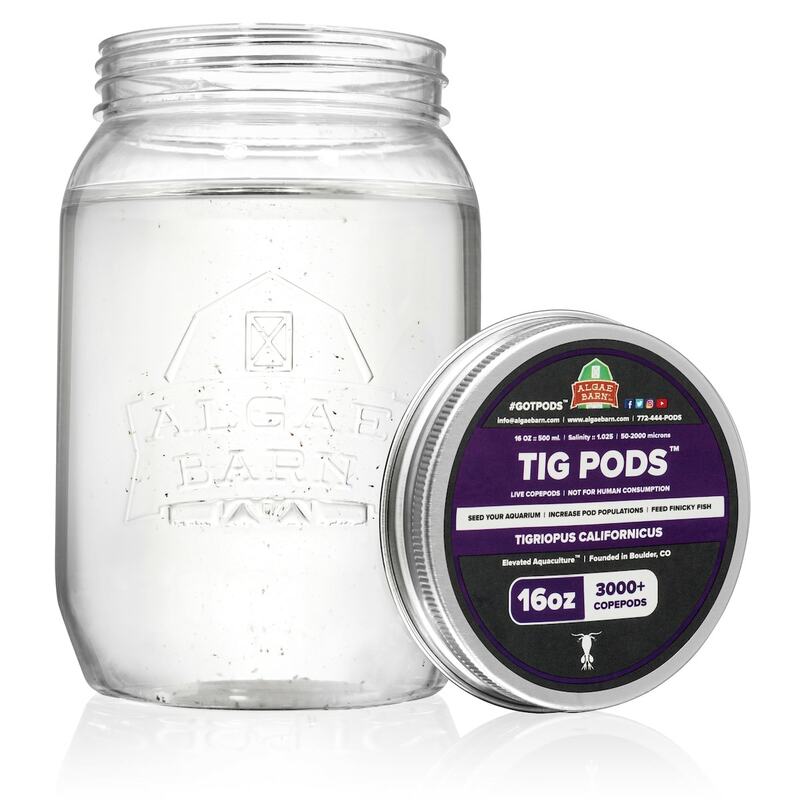 Each 16oz portion of Tig Pods contains 3000+ LIVE Tigriopus Copepods ranging from nauplii to adult sizes. 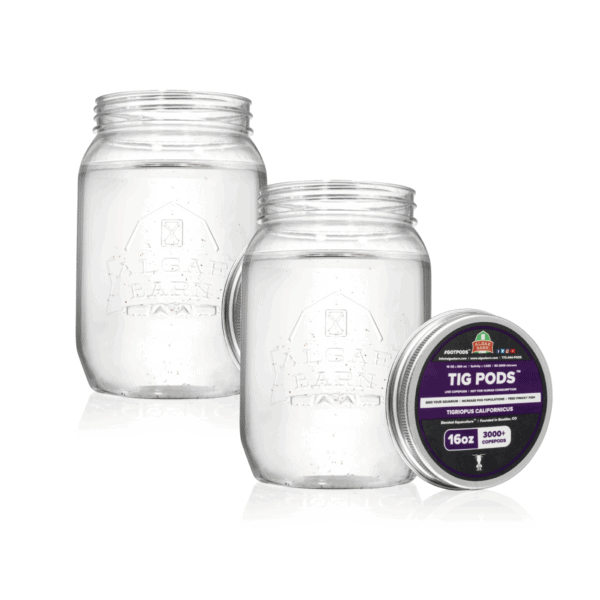 Tig Pods are great for seeding new tanks and refugiums, boosting existing populations, or feeding finicky fish & inverts such as Mandarins, Seahorses, Anthias, Wrasses, SPS, LPS & NPS Corals, Clams, and most other filter-feeding inverts. 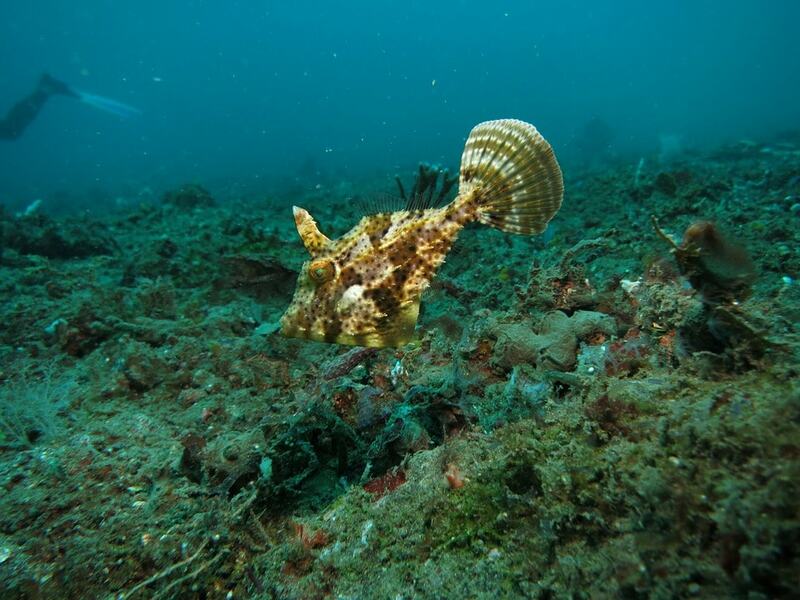 Our pods are 100% viable to reproduce in marine aquaria. 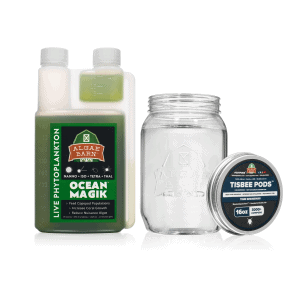 We recommend using with our high-quality OceanMagik Phytoplankton Blend to establish & maintain the best copepod populations. Tig Pods are 100% viable. They will eat detritus, left over fish food, nuisance algae, and phytoplankton. 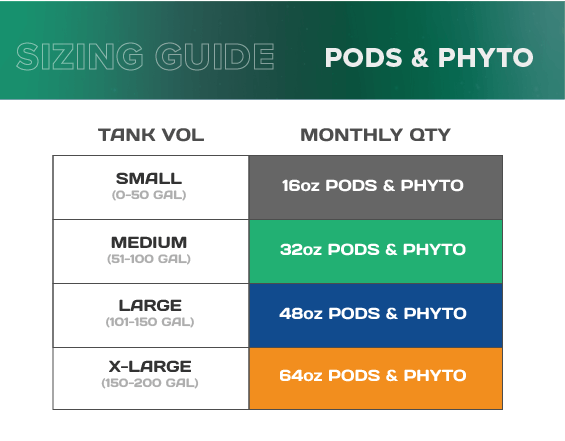 If you have heavy pod eaters, we recommend adding Tig pods once per month to keep the genetics refreshed and keep your population strong. Each 16oz portion of Tig Pods contains 3000+ LIVE Tigriopus Copepods ranging from nauplii to adult sizes. Tig Pods are great for seeding new tanks and refugiums, boosting existing populations, or feeding finicky fish & inverts such as Mandarins, Seahorses, Anthias, Wrasses, SPS, LPS & NPS Corals, Clams, and most other filter-feeding inverts. 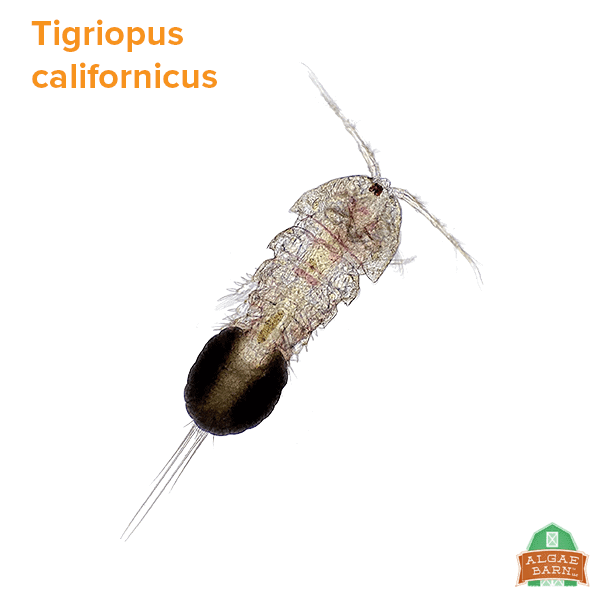 Large, red, and packed with omega-3 fatty and amino acids, Tigriopus copepods make a nutritious meal for even the pickiest of fish. These pods typically inhabit the water column and jerk around when they move. 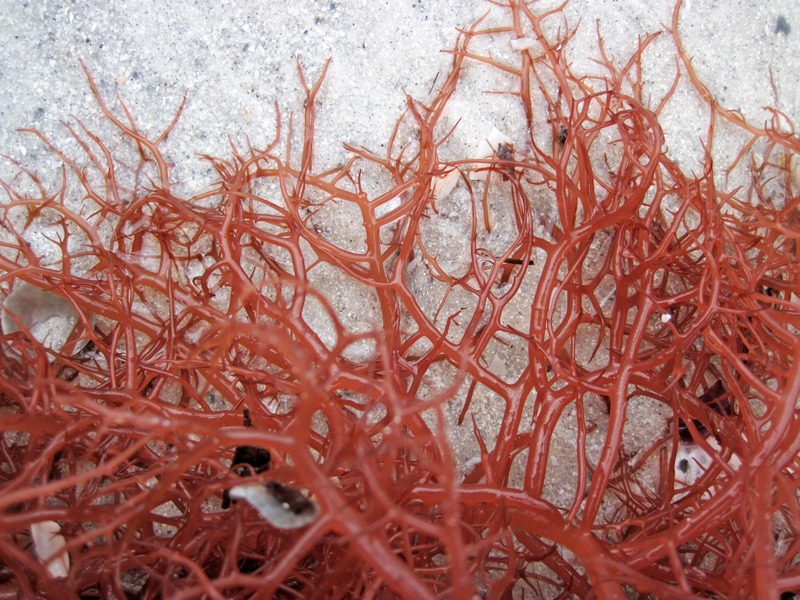 This makes them an easy target for the livestock in your tank! Females will lay hundreds of eggs during their life cycle. The new population adds to your "Clean-Up Crew" by consuming detritus, invasive algae, and phytoplankton in your aquarium. Our Tig Pods are 100% viable to reproduce in marine aquaria. We recommend using them with our high-quality OceanMagik LIVE Phytoplankton Blend. 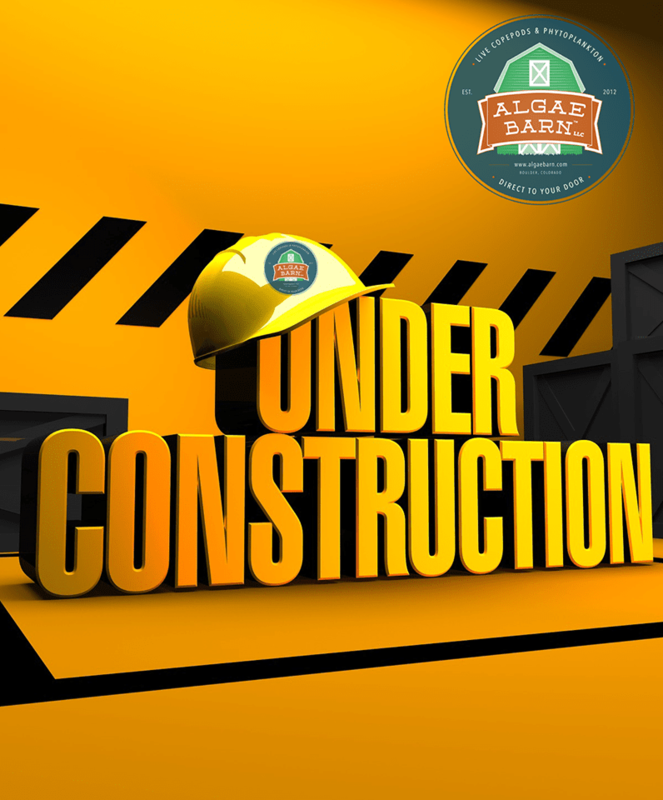 Together, they will establish and maintain the healthiest copepod populations in your tank. PLEASE NOTE: Tig Pods contains a range of juvenile to adult copepods. 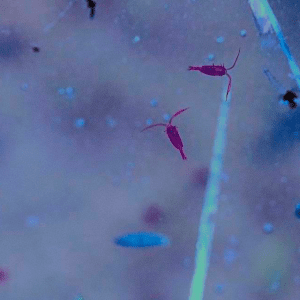 Juvenile copepods are difficult to see with the naked eye upon arrival, but are best for establishing sustainable copepod populations. This is because livestock do not consume the copepods immediately after you add them into your tank!